OnlineGeckos.com is run by two hobbyist gecko breeders, James and Nicole, living in sunny southern California. 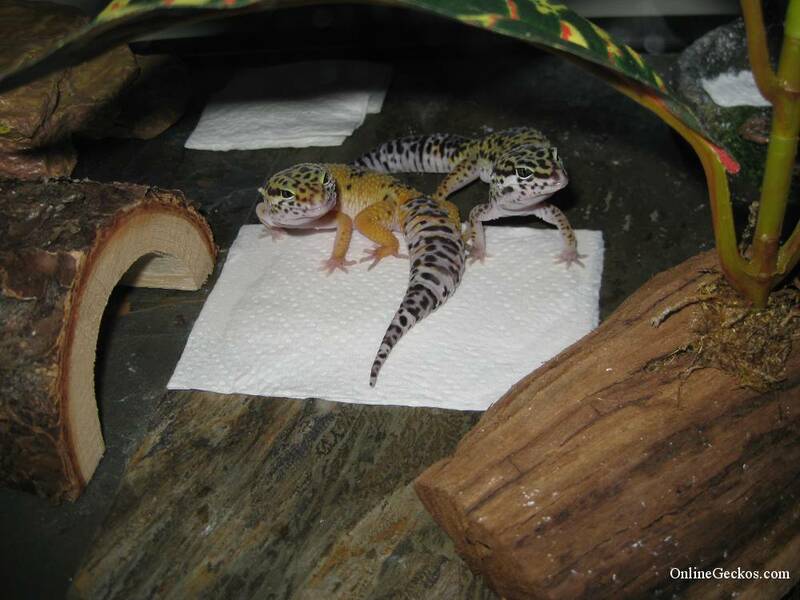 We first got into leopard geckos when we purchased two cute geckos from a retail store. It was love at first sight. We initially bought a “kit”, then quickly realized the kit was inadequate. We saw the amount of misinformation given to new hobbyists, so we built a website and we were determined to help spread good information to fellow hobbyists and breeders. Our leopard gecko care guide is likely going to be the most comprehensive gecko care sheet you will find anywhere. As for how we got the name OnlineGeckos.com, to be honest we went over 10 different names and they were all taken. OnlineGeckos.com was available, so we went with it. It fits as my background is in IT, so it worked out. Our first two geckos, they are alive and well! We are both active members of the leopard gecko forum communities. We also make Youtube videos on a regular basis to spread helpful information, and to show the world how cute leopard geckos are. Breeding leopard geckos have brought great joy to both of us. Hatching out beautiful geckos is nothing short of magical. We believe in and advocate responsible breeding. Breed for the love of the species, breed to enhance the genes, and breed to improve the health & well-beings of these geckos. Don’t breed without thorough research and knowledge, don’t breed without proper resources and space, and don’t breed to muddy the gene pool. We have been breeding leopard geckos since 2011. We feel our experiences as small scale hobbyist breeders will be very useful to fellow hobbyists and gecko breeders alike. We all share the same common goals; we want to take best care of our gecko pets, and we want to learn. Our experiences as fairly new gecko breeders will allow us to give you a perspective like none other. Breeding and owning gecko pets are not always smooth sailing. You may have questions and concerns about your geckos and their care. The Gecko Breeder Chronicle will show you our experiences as start up hobbyists getting into breeding. We will show you what we’ve learned, our mistakes, as well as the unexpected mishaps that came along the way. The Caring For Leopard Geckos category will contain everything to do with leopard gecko care. We hope you will find our articles helpful and good reading. Our Gecko Room – Come take a look! 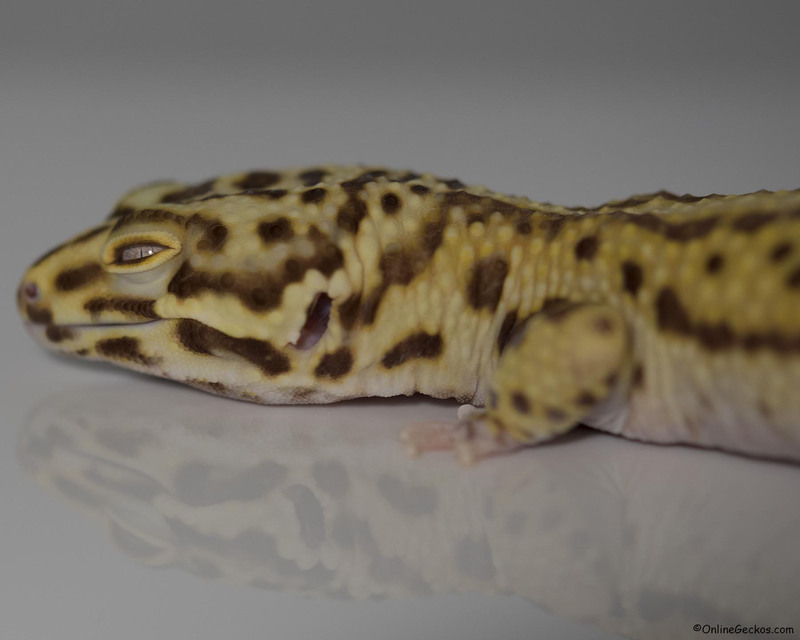 The leopard geckos we sell will allow us to keep this hobby going. As most of you know, being gecko breeders and breeding on a small scale does not make you much money. What money we make are quickly put back into upgrading our equipment, purchasing new geckos to add to our gene pool, and to make further improvements to our websites and blogs. If you like what you read, and find our articles and information useful, the best way to say “thanks” is by purchasing one of our beautiful geckos. Nothing makes us happier than to see our geckos go to good homes. Their well-being is always our top priority. Please do read up about proper husbandry and care before purchasing geckos. Do not rely on retail kits and care information. We make majority of our news updates on our blog. Our blog is picture heavy, so be warned it’ll take more bandwidth and load slower than usual. We could’ve shrunk the picture sizes in order to make the blog load more snappy. But we didn’t want to sacrifice the quality of these pictures. Our readers have told us they appreciate the amount of pictures we post, so we’ll continue to post articles filled with gecko pictures. We do have a Facebook page, but we like the format of our blog better. It allows us to add more pictures and organize them for archival purposes. Our leopard geckos for sale page on our main site will show you more pictures and detailed information on the geckos we have for sale. You can also find the pictures of our breeders on our breeder collection page. Thank you for visiting. 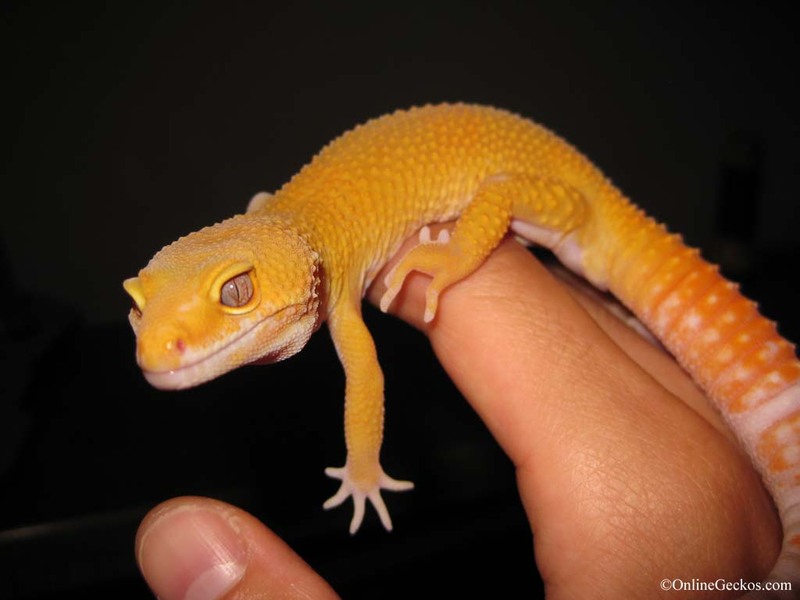 We leave you with a super cute and unique picture of one of our first geckos, Zeus, a giant sunglow.